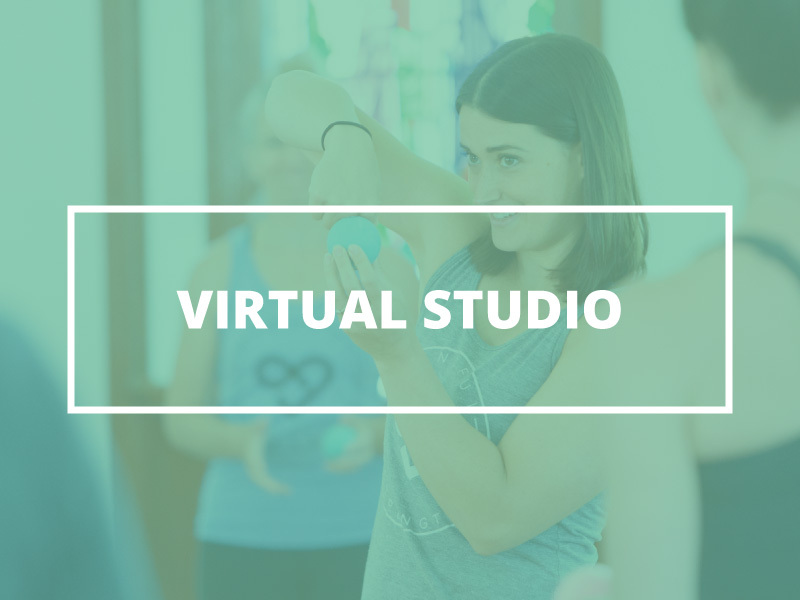 Strength, functional movement, mobility and self inquiry from anywhere in the world. 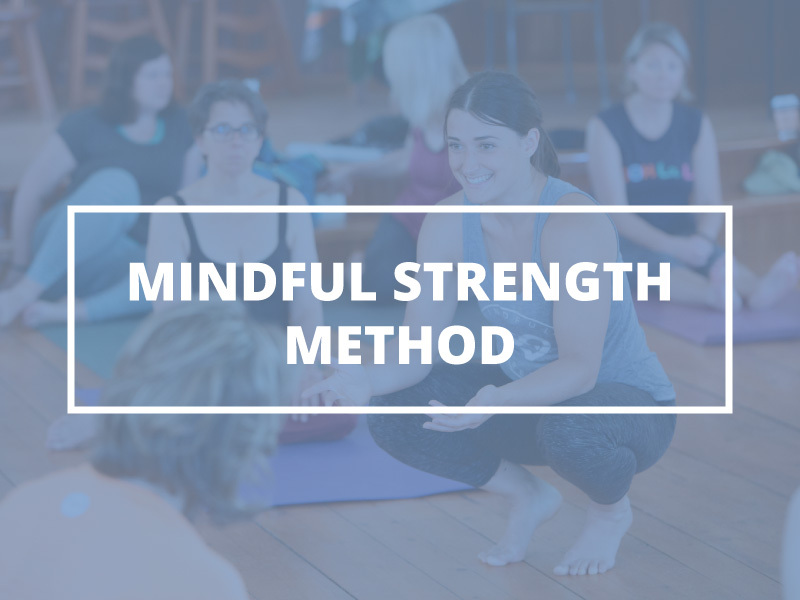 This is the strength you know you need, with the feeling of yoga. Online learning makes education accessible and practical. Things are moving quickly in this industry, are you coming along with us? 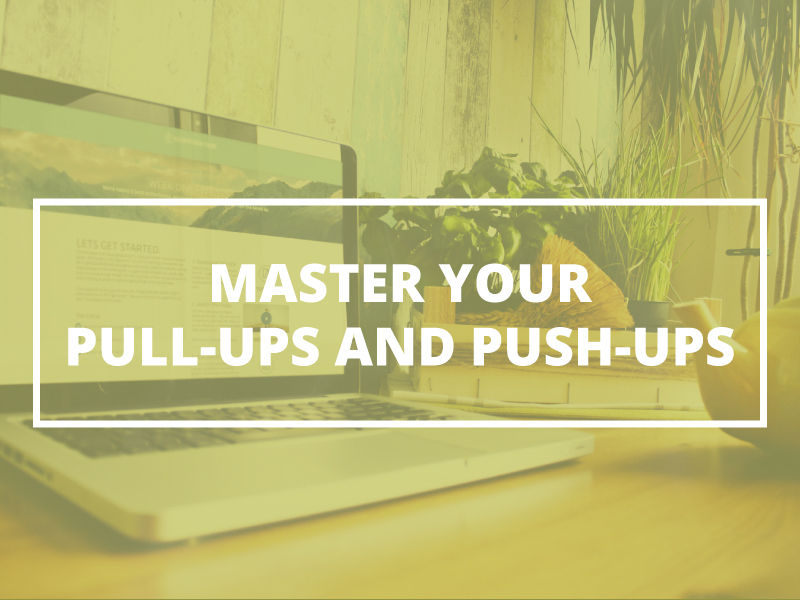 My courses will challenge what you know about yoga, strength, pain and movement. Doing this work means you are honouring your beliefs AND willing to take on new perspectives. These courses will rotate and be upgraded periodically because hey, we are all learning. The only movement membership you will ever need. Diverse and dynamic movement all with the feeling of yoga. A progressive approach for pulling and pushing strength, programming, exercises and fresh ideas.